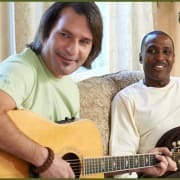 Do you enjoy playing an instrument or singing to others? If so, this is an opportunity for you. Crossroads Hospice is looking for talented individuals to provide the Gift of Music. Share your talent with patients in local facilities and homes to brighten their day.